The online game of Valdira. An enormous, mysterious world readily accepts anyone into its arms, with guaranteeing endless adventures, epic battles and fabulous treasures. 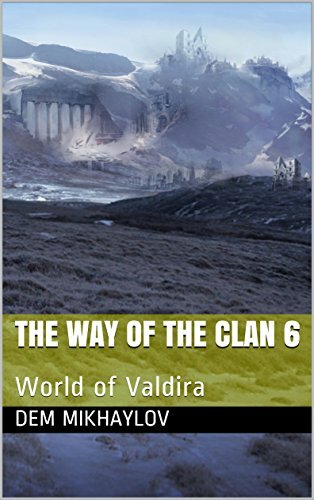 Countless clans fiercely fight for land, participate in wars, spin intrigue and lead spy battles. And somewhere out there, in the endless expanses of Valdira, the adventures of Rosgard continue, thanks to fate and his own personal stubbornness.